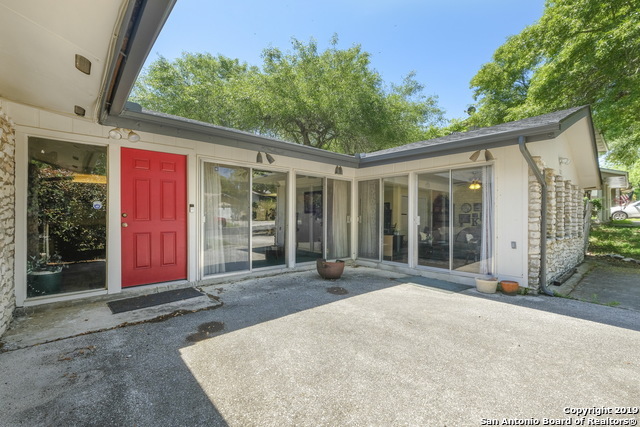 All Camelot II homes currently listed for sale in San Antonio as of 04/22/2019 are shown below. You can change the search criteria at any time by pressing the 'Change Search' button below. "What a great opportunity to find a 4 bed room home with the master bed room downstairs. With over 1950 sq ft of total comfort, there is plenty of room for everyone. Very good conditions with fresh paint new carpet, upgraded ceramic tile, new walk-in shower and hall bath tub. Roof shingle installed 2018. All of this and this gorgeous home sets on a beautifully landscaped lot. Step out back to a 12 x 24 ft covered patio and enjoy the wonderful shade. Check the storage shed/work shop. You can call "
"Wow!! Come and see this cute 3/2/2 home in North East I.S.D. 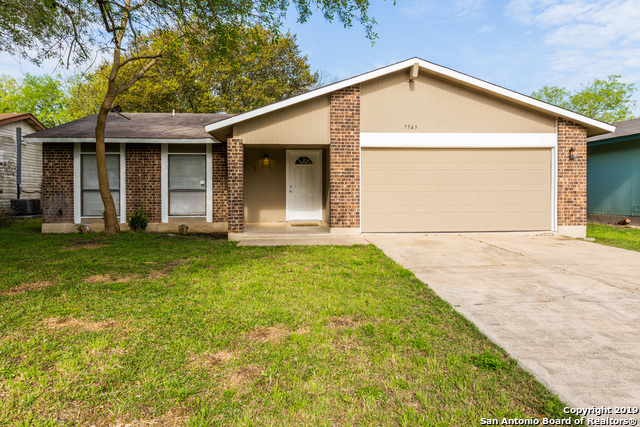 This updated home has laminate flooring in the living areas, fireplace, freshly painted, high ceiling, lots of light, and flex room that you could use as dining room or study. Kitchen with granite counters, stainless steel appliance, and backsplash. Large master bedroom, single vanity bathroom and all bedrooms are carpeted. 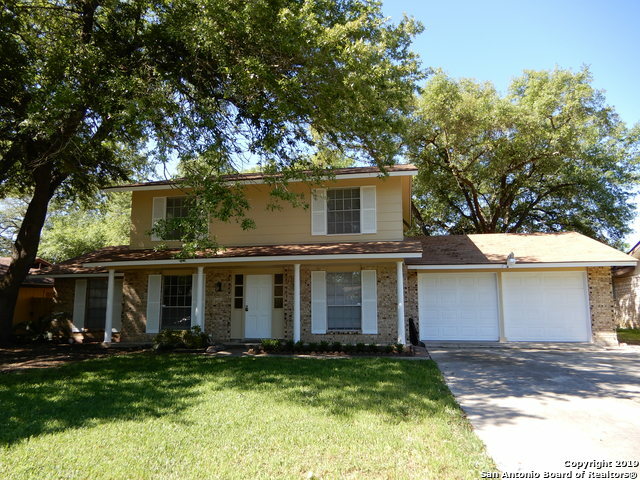 Enjoy the covered patio (15x12) and the privacy fenced backyard. Easy to show! Come and see this one story home"
"NEW ROOF BEING INSTALLED SOON! Beautiful home with lots of recent upgrades! New wood laminate through out almost the entire home. New paint inside and out. The kitchen has all new stainless steel appliances including a microwave, new granite counter tops, new sink and more. Home also has 2 living areas with a corner fireplace in the family room. There are new ceiling fans in every bedroom and family room. New light fixtures. NEW ROOF JUST INSTALLED! This home is ready for it's new owners! Don't"
"Looking for a home in a nice quiet neighborhood? 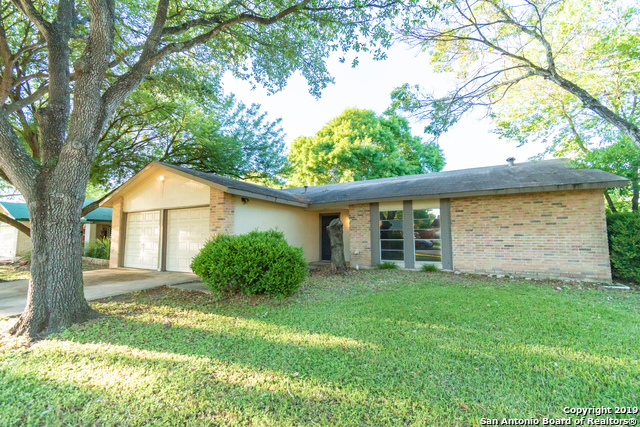 Look no further and check out this adorable 3 bedroom 2 bath home"
"Beautiful renovated home on a corner lot, huge living room with fireplace, opens to kitchen with an oversize island that fits the whole family, new wood grain ceramic floors throughout, new carpet in bedrooms, large enclosed patio off the kitchen. 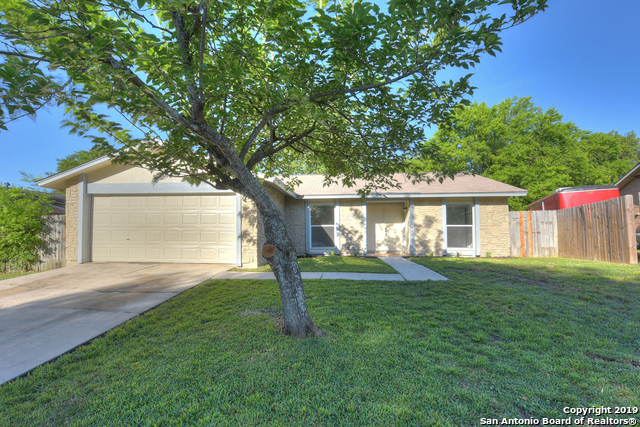 Separate concrete slab in back with with metal carport, 2 car garage, this home is a must see!" "Welcome to 6822 Buckley. This single story 4 bedroom, 3 full bath, 2 living areas, and separate dining. Master bedroom with sitting area/office. Master bath has single vanity, stand up shower and walk-in closet. Garage has be converted to a second living area with a mother-in-law suite and full bath. Large backyard and florida room. House is sold AS-IS. Price reflects estimated cost of foundation repairs and remodeling. This property qualifies for FHA 203K." "GREAT OPPORTUNITY for first time home buyers, investors or DIY flippers! This cute & quaint home has 3 bedrooms 2 bathrooms. Large fenced back yard and nice trees."